Hunking Bobcats, get ready to wave those paws goodbye to Principal Shannon Nolan in June. After three years as the head of the Bradford school, Nolan has accepted a position in Amesbury, she tells WHAV, planning to depart at the close of the 2018-2019 school year. Nolan will take over the principal position at Amesbury Elementary School next fall in a move she tells WHAV is bittersweet. When Nolan starts in Amesbury, she’ll reunite with Jared Fulgoni, Hunking’s former principal and Amesbury’s current superintendent. Nolan was selected to succeed Fulgoni at the Hunking in 2015 by then-Superintendent James F. Scully. Receiving her masters in education from Keene State College and her certificate of graduate studies at the University of New Hampshire, Durham, N.H., Nolan came to Haverhill after stints in Salisbury and in the Triton Regional School district. 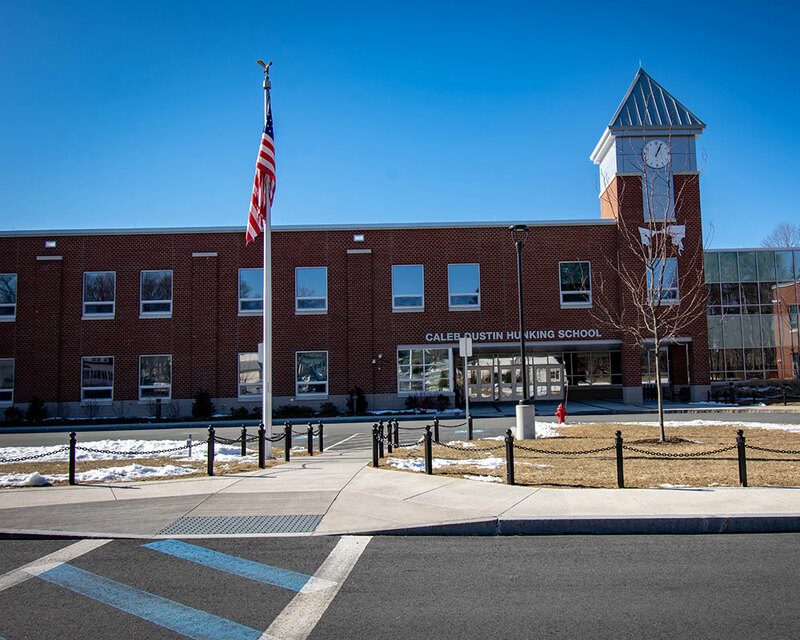 Nolan was principal when the new $61.5 million Hunking opened in 2016, transforming the existing middle school to serve students in grades kindergarten through eighth.